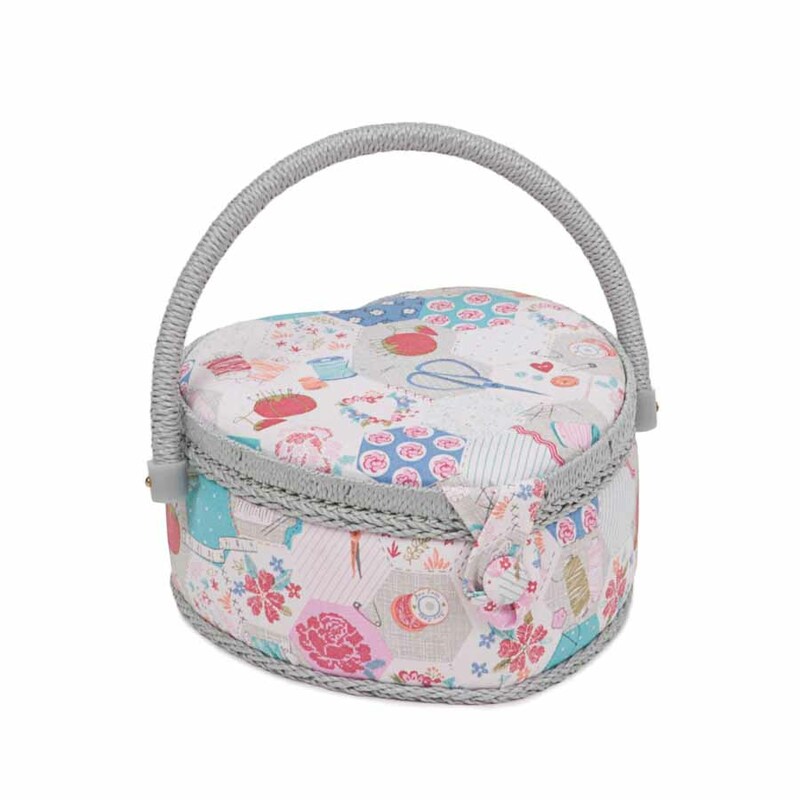 A beatifully designed Quality Sewing basket part of the latest HobbyGift range - perfect for all of your crafting and sewing. 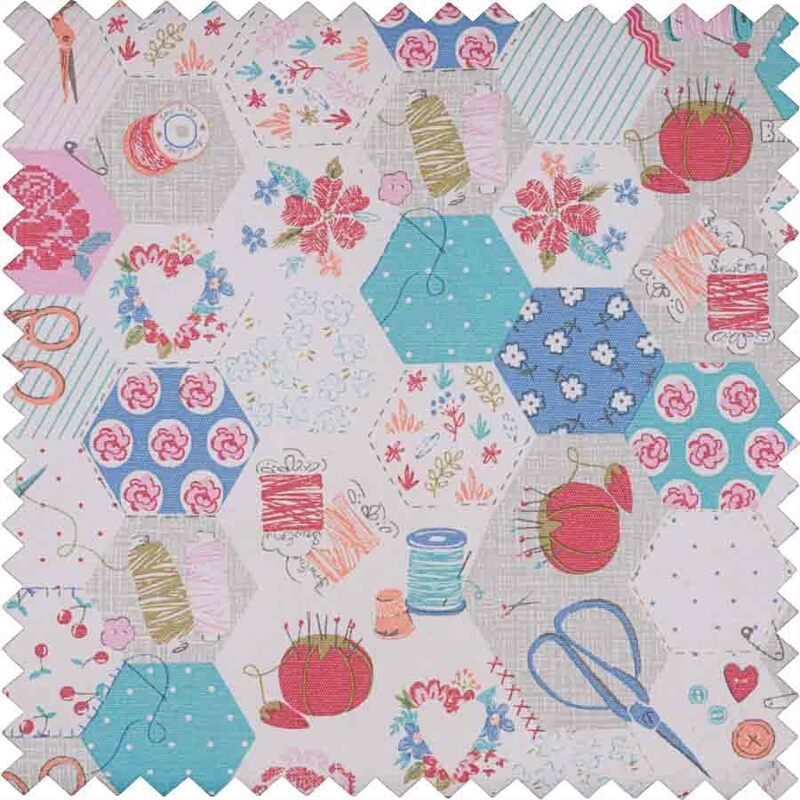 Organise and carry your essential projects and habby with this handy sewing box. 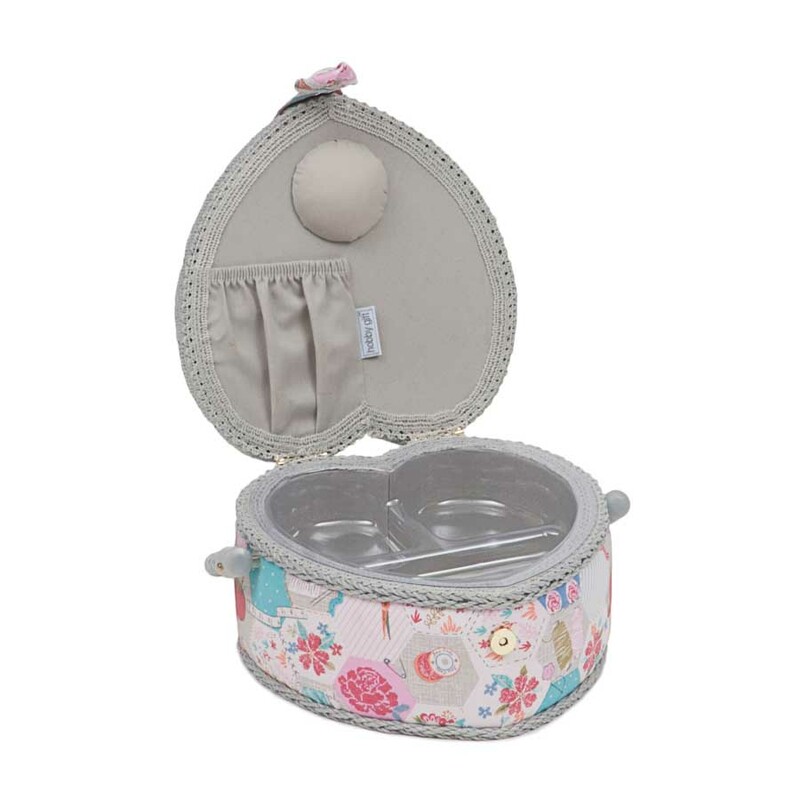 Size-(d/w/h): 19 x 19 x 11cm.